technical diving! 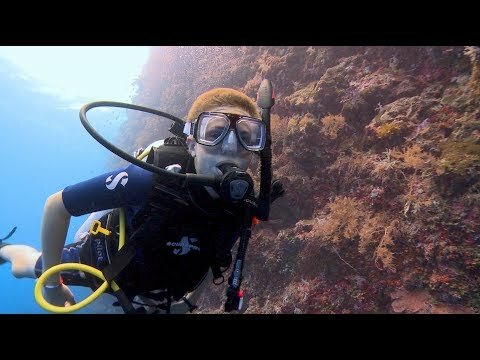 If you aren't sure about diving, start with Discover Scuba. Ready to Dive? Start Here. Open Water Certification is the first certification in diving. sizes and a flexible schedule. Call 972-416-8400. Take Better Pictures. Share Your Adventures. more fun than ever. There are two PADI underwater photography courses. and experience level. 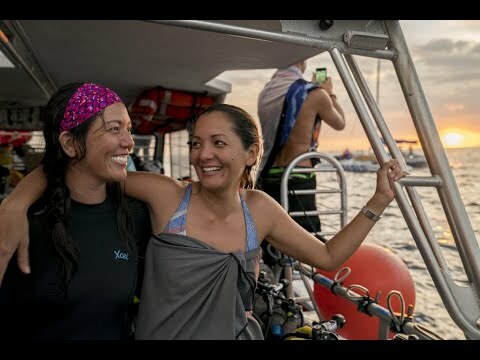 Join our Dive Tribe and make new friends. Explore ships, aircraft and other structures under water. to create artificial reef sites. Get certified in wreck diving and start exploring! PADI 5-Star Instructor Development Center LOCATED IN CARROLLTON, TEXAS. WE TRAIN SCUBA INSTRUCTORS, TEC DIVERS AND BEGINNERS. Welcome. Our mission first and foremost is teaching you how to scuba dive safely. Being a PADI 5-Star Instructor Development Center means we are a progressive dive shop that delivers a full range of PADI scuba diving education (including training scuba instructors), top of the line diving equipment, and experience opportunities all in a highly professional manner. We pride ourselves on quality service, your safety and of course making you comfortable so you can have the most fun! If you are ready to get certified, check out our Open Water Certification training. Our classes are small and our schedule is flexible to meet your demanding needs. We also offer Discover Scuba (introduction). Call 972.416.8400. Maybe you've been diving longer. We are all about practicing and advancing your skills. As a PADI Tec Rec Center and TDI Training Center, we have the professional instructors to take your diving to the next level. We offer exciting dive trips for every level of diver. You can even book a trip in the big blue for your check out dives. Our diving instructors serve as excellent guides. You can choose the coveted Palau trip of 2022, take a 5-day cavern tour to Tulum, enjoy the beauty of Cayman Islands or a weekend jaunt to Flower Gardens off the coast of Texas to name a few. You can even create your own divecation. So, start your PADI Scuba Adventure with us today. Get diving and change your life. Our team is here to assist you every step of the way.